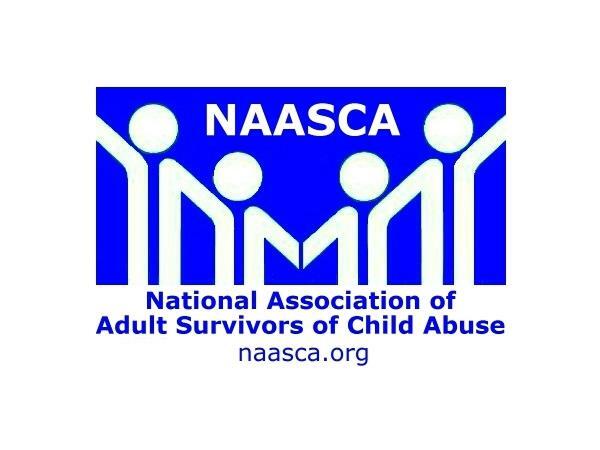 SPECIAL TOPIC night -- Recovering From The Effects Of Childhood Abuse and Trauma. Tonight's show will be a Discussions / Workshop on developing healthy personal boundaries, recognizing and changing unhealthy boundaries, and the impact and value this has on our personal recovery in strengthening our own identity, keeping ourselves safe from predators, emotionally separating from our abusers, and increasing our independence and feelings of self worth and empowerment. ~~ The second topic is building emotional and physical resilience in order to better tolerate the emotional and physical impact that the process of recovery has on us. ~~ The moderator will be Jacque LaFountaine RN, retired, who has been actively recovering from childhood abuse and trauma for 25 years. "When I started therapy, I learned that childhood abuse and trauma was affecting every area of my life, but there was very little information on what issues needed to be addressed or how to address them." This series of special topic shows will give us an opportunity to share information and experience with each other as we continue on our healing journey.